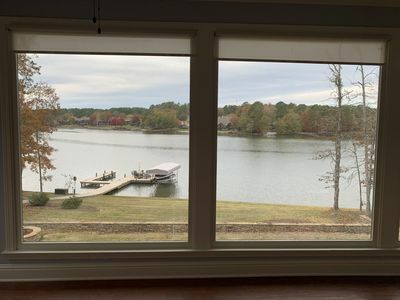 Come chill and enjoy the panoramic views at this wonderful lake front home in the Reynolds Plantation Community on Lake Oconee. 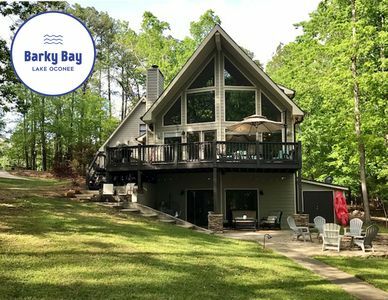 Located in a cove less than a mile away from the Ritz Carlton Hotel, this property is one of the best locations on the lake. 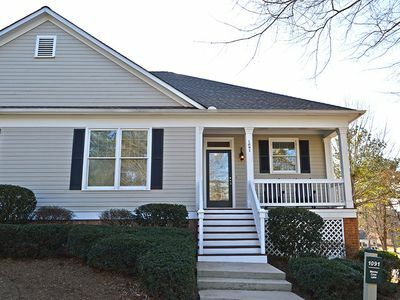 This recently updated one level home offers a perfect open floor plan for all to enjoy. 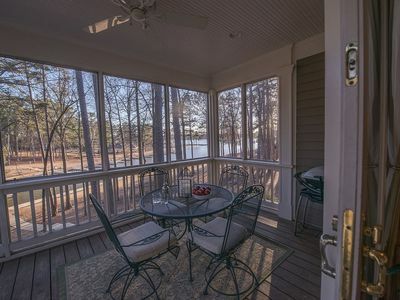 From the well-appointed kitchen to the three sitting areas you can enjoy beautiful lake views. 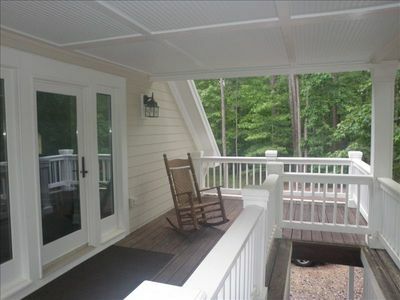 There are three different sitting areas inside and two great sitting areas outside on large deck overlooking lake. Take your enjoyment down to the dock’s sitting area to enjoy the 150 feet of beautiful lakefront or travel only two coves over by boat to enjoy all of the amenities of the Ritz Carlton Hotel and property. 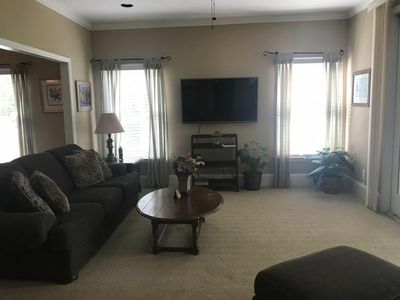 This home offers 3 lovely bedrooms each with a private bathroom. 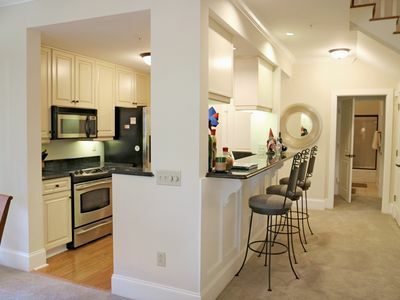 Two bedrooms are furnished with a king size bed and the third bedroom with a queen size bed. 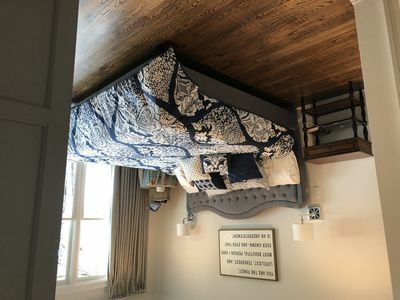 Two of the bedrooms open onto deck to enjoy the scenic lake view. Each bedroom has satellite television and there is Wi-Fi access throughout the home. 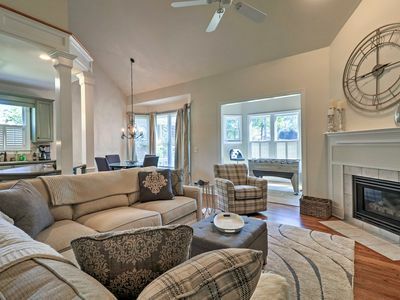 The home also features a surround sound system that allows you to enjoy music inside and outside of the home. At night you can enjoy the fire pit located on the deck. 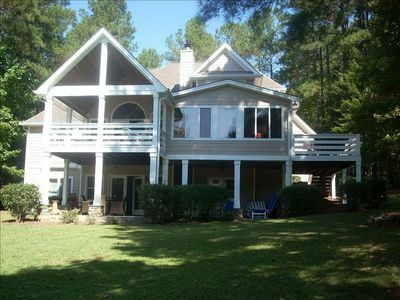 Reynolds Plantation is a 1500 acre vacation development with 80 miles of shoreline on beautiful Lake Oconee. 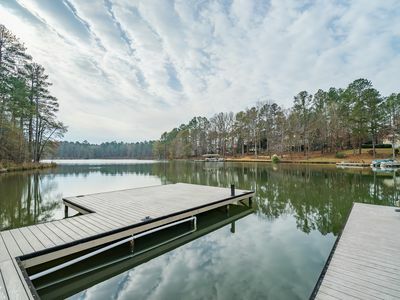 Lake Oconee provides Georgia's most ideal environment for the outdoor enthusiast. 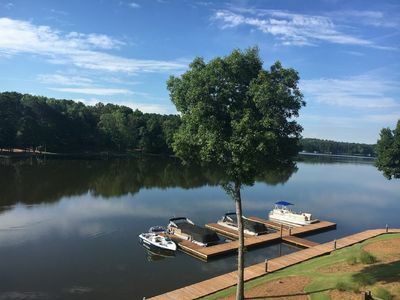 Perfect for all types of water-sports, from boating and sailing to swimming and skiing, the waters of Lake Oconee are best known for excellent fishing. 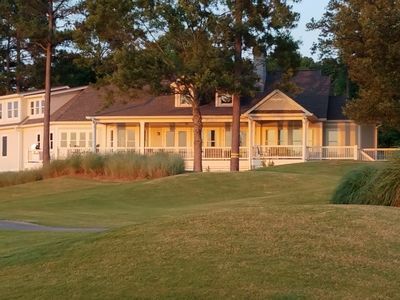 Reynolds Plantation also feature several golf courses that were named the 'Best of the Best' Golf Community by Robb Report and the community with the 'Best Golf' by GOLF Magazine Living. 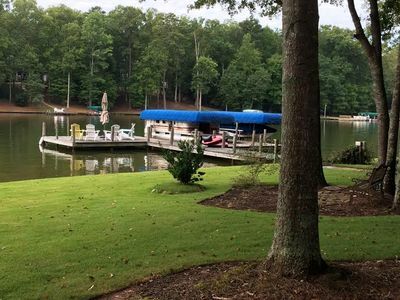 The Lake House is located a mile from the “Ritz Gate” of Reynolds Plantation and very convenient to The Ritz Carlton Lodge and its award-winning Ritz Carlton Lodge/Reynolds Plantation Spa (which was named one of the Top 5 Spas in the United States by Conde Naste Traveler Magazine). 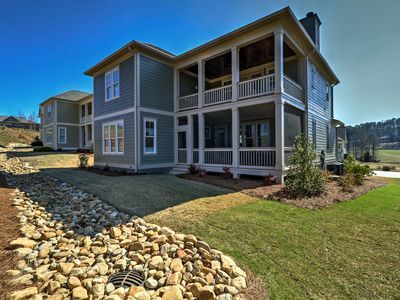 Reynolds Plantation provides an award-winning lifestyle with world-class amenities. 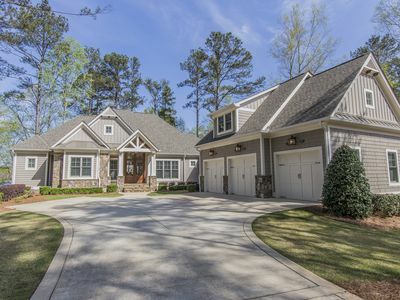 Named the 'Best of the Best' Golf Community by Robb Report and the community with the 'Best Golf' by GOLF Magazine Living, Reynolds Plantation, located between Atlanta and Augusta, Georgia, is a golf and lake community with access to over 374 miles of shoreline on Lake Oconee. The community features 117 holes of golf from designers Bob Cupp, Jack Nicklaus, Tom Fazio, Rees Jones and Jim Engh, who designed the community's first member-only course. Reynolds Plantation is also home to The Reynolds Golf Academy and the Kingdom at Reynolds Plantation. Reynolds Plantation is also home to the AAA Five Diamond award-winning Ritz-Carlton Lodge, a 251-room lakefront resort and spa ranked No. 5 in the 'Top 100 Golf Resorts' worldwide by Condé Nast Traveler Magazine. 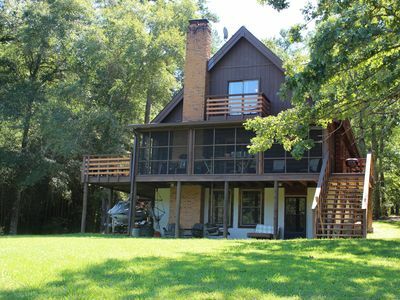 One-of-a-Kind, Fully-Renovated Lakefront House Near Ritz, sandbar & Boathouse! 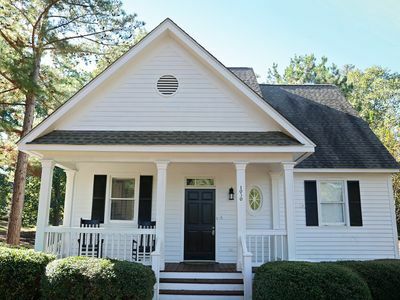 New Listing on Lake Oconee! 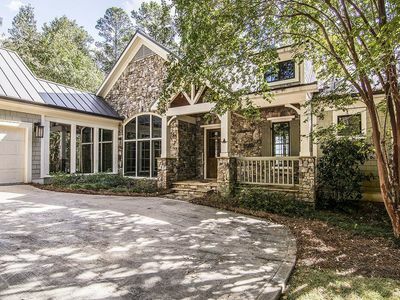 Reynolds Lake Oconee Designer Home - Amazing Lake Views and Golf Course Access! 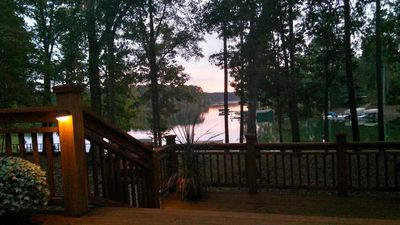 Reynolds Lake Oconee: Large Lakefront Home - Great Reviews!